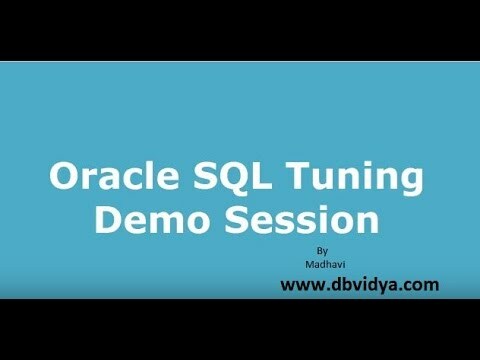 Manual tuning approach , you will have strong foundation to work with different oracle versions for tuning assignments. You can tune any query which is being called from reports/ETL/web form/any software which uses oracle database. 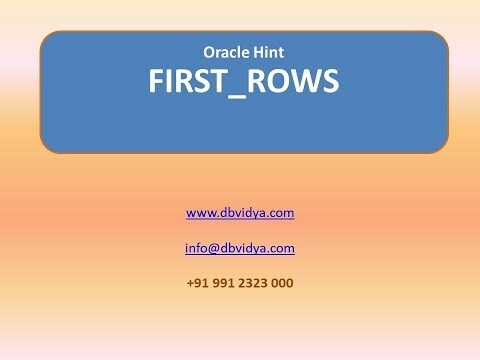 Also you will have sufficient knowledge to discuss with DBA for tuning oracle queries. 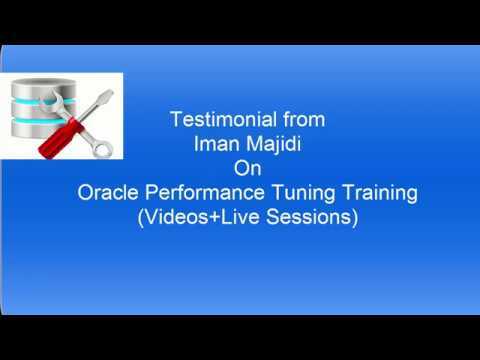 * Handle SQL Performance assignments for Oracle developers/ETL/Oracle reports/DBA professionals. 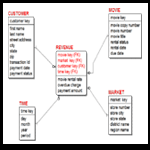 Course will help one understand Explain Plan and fine tune the query. Experience in SQL, PL/SQL development. Developer’s keen to master the art of Tuning. ✓ how to write a oracle sql query ✖ what to do if it takes unacceptable query run time to the end user! !